Every year this time rolls around, the holiday season with it’s many joys and wonders. All the many holidays to celebrate, the weather getting colder, snow starting to fall. But something more sinister and cumbersome comes with this time of year as well. The Flu is always lurking around during winter and it is something we would all rather avoid if we have the chance. The Flu always seems to hit us at the most inconvenient times imaginable, forcing us to get plenty of rest and even a flu vaccine to get rid of it. But there are ways to avoid this hassle. If you take preventative measures, you will not even have to worry about the flu in the first place. Some simple tips can keep you fit as a fiddle, able to go about this hectic season without delay. 1. Boost your immune system. The best way to deal with the flu is to simply not get it at all. If you keep your immune system in working order, it will deal with any flu viruses that infiltrate your system long before they become any sort of problem. Since keeping your immune system is so important in the fight against the flu, you should take extra care to do everything you can to keep it strong. If you take these measures you may not even need to worry about something more cumbersome such as a flu vaccine. 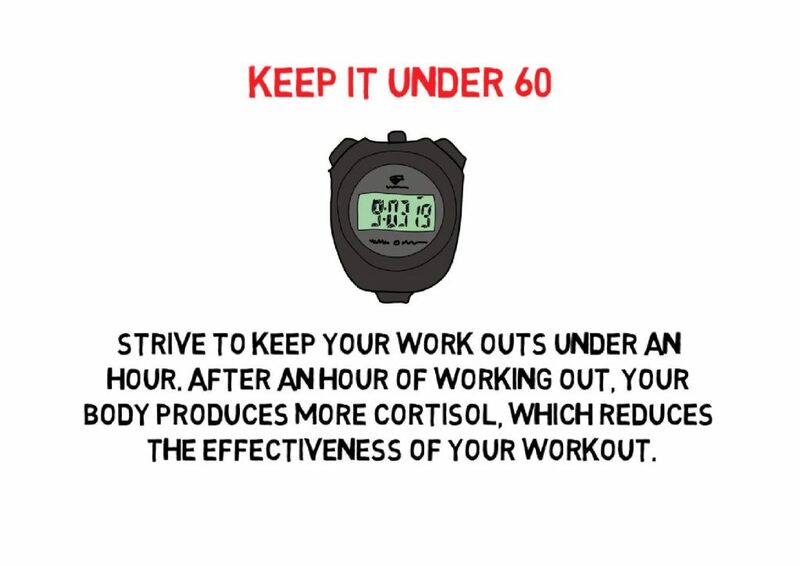 Some of the things you can do to boost it up is to get plenty of exercise. A healthy body means a healthy immune system which allows it to work at peak efficiency. Another thing you should try to do is eat plenty of fruits and vegetables. Fruits and vegetables will give you all the vitamins and minerals your body needs to run properly, every war machine needs proper fuel, so keep yours topped up. Lastly, get plenty of sleep. Sleep allows your body to recharge after a hard days work, if you are tired or stressful, your immune system will not function as well as it should and the flu may be able to take advantage of that. 2. Keep your hands clean. Another good preventative measure is to simply keep your hands clean. As you go about your day, you touch a lot of stuff, stuff that can carry germs and bacteria. You do not want that stuff in your body, fighting your immune system, so you should wash your hands regularly. Also wipe down the things you use every now and then, such as telephones or keyboards, especially if other people use them as they may be carrying the flu virus. 3. Get a flu vaccine. One of the simplest, and often most effective preventative measures is to simply get a flu shot. This will allow your body’s immune system to get a feel for what exactly the flu is, allowing it to produce anti-bodies designed to kill that specific strain, which in turn allows your body to react faster and kill any flu virus before it makes you sick.